Yelpers Love Us! – The Connoisseur Carpet Cleaning blog. 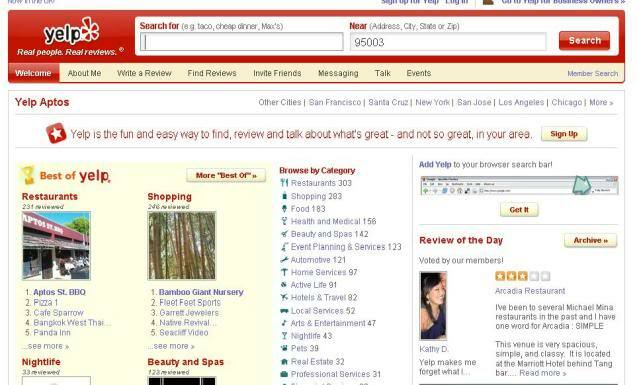 Yelp is the hottest national business review site on the web today. Umpteen thousands of home owners are searching out service companies, restaurants, night clubs, hair saloons and everything else under the sun that get positive comments left from users like you and me. « Microfiber / Ultra Suede upholstery cleaning. » Two great choices in upright Vacuum cleaners.